Netflix originals: When does more risk becoming too much? At what point do more Netflix originals risk becoming too much? Netflix is riding high right now. With a rise in subscriptions and its stock price, its footprint in the entertainment industry is vast, big names are flocking to make deals with it, and competitors are lining up to compete with it -- or barring that, bulking up to combat it. There's room to wonder, however, if the streaming service's strategy is beginning to yield diminishing returns -- and specifically, whether the sheer volume of its original programming is growing beyond what Netflix (NFLX) can effectively market. If the service once showcased new programs, today one is as apt to stumble upon them as much out of serendipity as by virtue of its promotional efforts. Notably, two key rivals, the Walt Disney (DIS) Co. and HBO, have recently seized on this line of attack, suggesting that Netflix's reliance on churning out originals is potentially an Achilles heel, or at least, a point of differentiation that they can effectively counter in a quality-versus-quantity manner. In an interview with the Wall Street Journal, HBO programming president Casey Bloys related a story about wooing a performer to stay put by warning that he wouldn't receive the same level of attention at Netflix. "If you have 50 kids, you're not going to every soccer game," Bloys said. "We go to every soccer game, and we're the snack parents at every soccer game. That's how we treat our talent." Addressing Wall Street analysts in February, Disney CEO Bob Iger was a bit more diplomatic in discussing plans for a new streaming service, saying the studio "will not necessarily go in the volume direction that Netflix has gone," citing the leverage that it brings to the market with brands like "Star Wars," Marvel and the Disney name, which will allow it to be more targeted in its programming and thus spend less. Obviously, Netflix has its share of prestige titles, making major inroads in movies and documentaries to augment a series lineup that includes standouts like "The Crown," "Master of None" and its trailblazers "House of Cards" and "Orange is the New Black." Nevertheless, its ballooning programming budget -- and effort to strengthen its position before other deep-pocketed players like Apple and Google can fully ramp up -- have created scenarios where Netflix series seemingly premiere out of nowhere. Among other things, the steady flow of new titles risks overwhelming entertainment journalists the company relies upon to help publicize its wares, while adding stress to a public-relations apparatus that has been hiring staff at a dizzying clip. 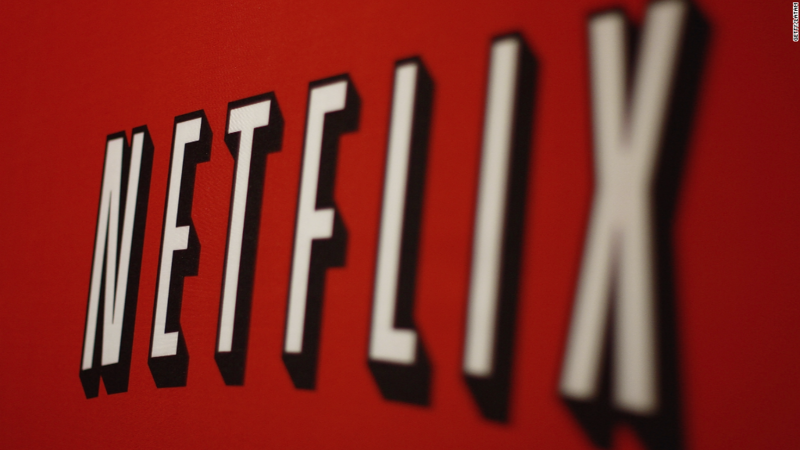 If new Netflix shows were once an occasion, now many feel like an afterthought. Amid the deluge, it's not easy to readily distinguish "On My Block" -- a dramedy about teens of color growing up in Los Angeles that premiered March 16 -- from "Alexa & Katie," another teen comedy -- about a girl with cancer and her best friend, shot in front of a laugh-sweetened studio audience -- that makes its debut on Friday. Then again, don't feel bad about not being able to keep track. "Alexa & Katie" is just one of seven titles popping up March 23, including the second season of "Santa Clarita Diet" and a trio of movies. 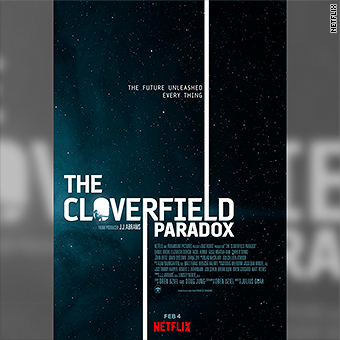 Netflix has demonstrated its willingness to experiment with launch strategies, including its stealth introduction of "The Cloverfield Paradox" after the Super Bowl, although given the dismal reviews, that turned out to be as much a clever exercise in making lemonade out of a lemon as a stroke of genius. For Netflix's purposes, more can still be quite good. But with the service having seemingly embraced saturation in seeking to appeal to a vast array of constituencies, it does raise the question of whether there's a point when "more," strictly as a marketing proposition, can become too much for even a beast with as many hands as Netflix to juggle.